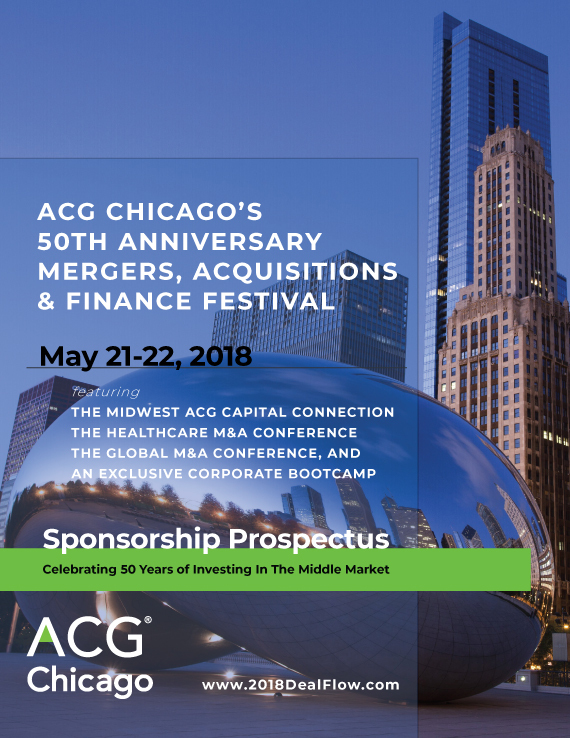 Join us in the celebration of 50 years of investment in the Middle Market. 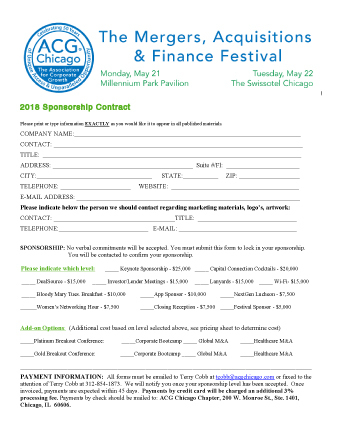 Please click to book cover below to review the Sponsorship details online. You can also download it from there as a PDF for your team's review.